Strip Air Titanium, and more...For fine eyewear, and high tech style with old fashioned service visit our show room: located in Santa Monica California, home of the worlds lightest spectacles. In principle, an extra dimension has simply been added to the wire. It has become a plate. By means of laser technology, the plate can be cut to any shape or thickness. The long-term perspective is one of glasses which are shaped to the order of individual wearers. STRIP Titanium is available both as a full-rim plate frame and as an upper-rim plate frame featuring the bottom-rim wire from a RIM frame. 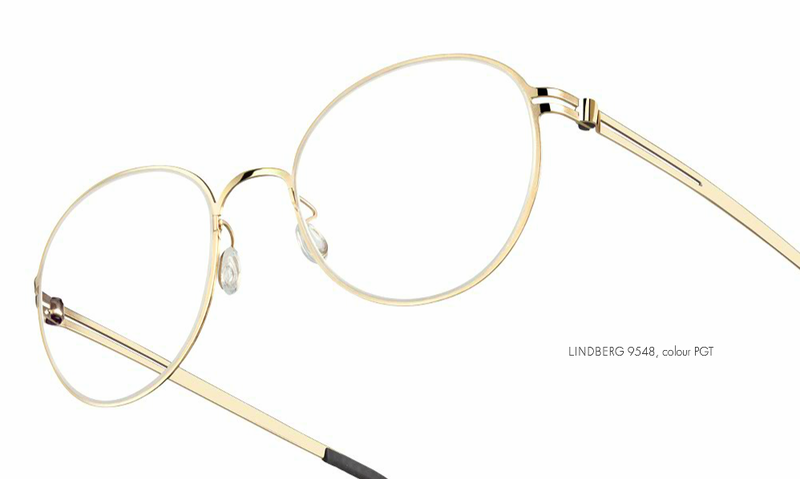 The frame, including the hinge construction and the assembly method for which patents are pending, is - in the best Lindberg tradition - free from screws, rivets or welds. The hinge is a naturally integrated element in the simple and elegant STRIP design. 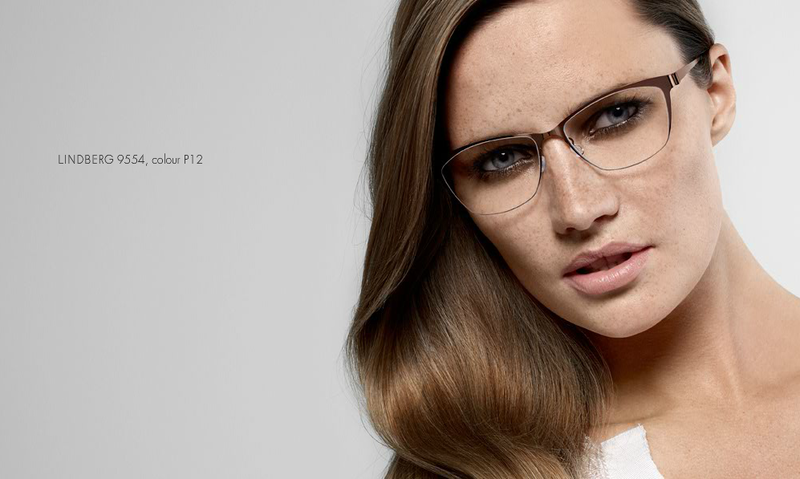 With STRIP Titanium Lindberg Optic Design now covers the whole spectrum from the invisible, individualistic SPIRIT and AIR frames, via the semi-visible, ultra flexible RIM frames to the markedly visible and solid STRIP frame. What they all have in common is their simplicity of design and lightness together, with the fact that they are extremely comfortable to wear and hypoallergenic, while offering endless scope for color combinations and individual solutions. 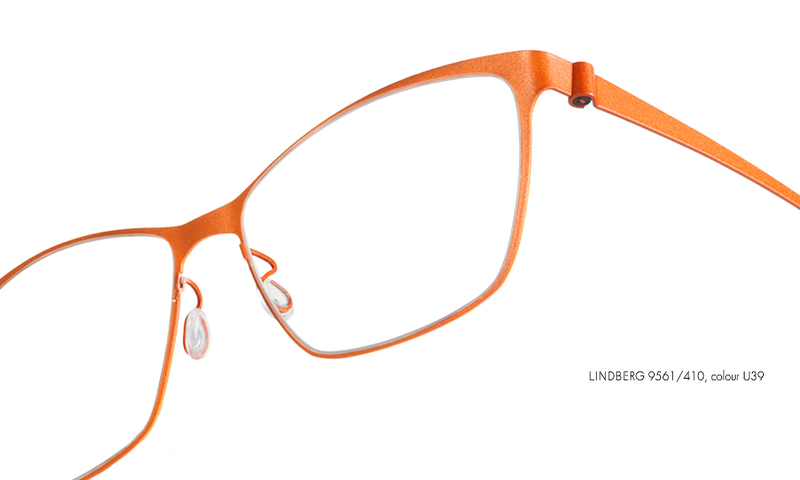 With STRIP TITANIUM Lindberg Optic Design is thus building on the AIR titanium concept. While being just as light, strong, hypoallergenic and allowing the same scope for color combinations and individual solutions. STRIP TITANIUM is a completely new design which opens up endless possibilities for creating more striking, visual expressions. 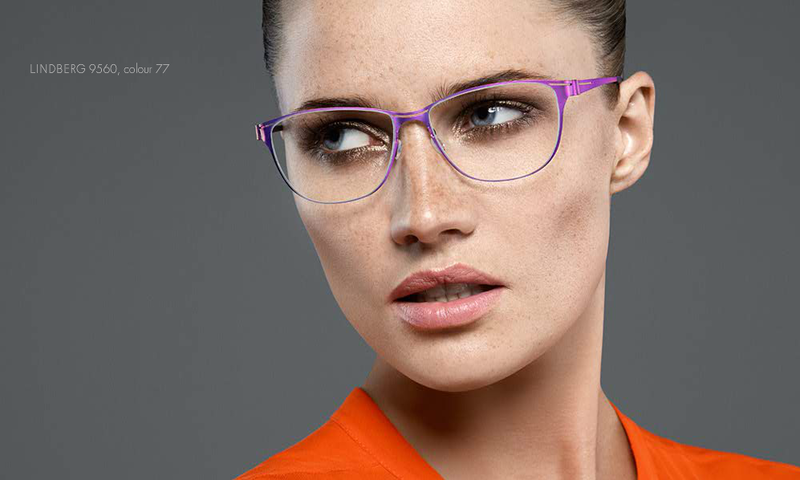 There are virtually no limits to the choice of colours and models. 1508 Montana Avenue Santa Monica, California 90403 U.S.A.